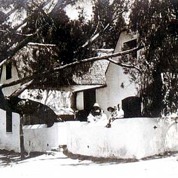 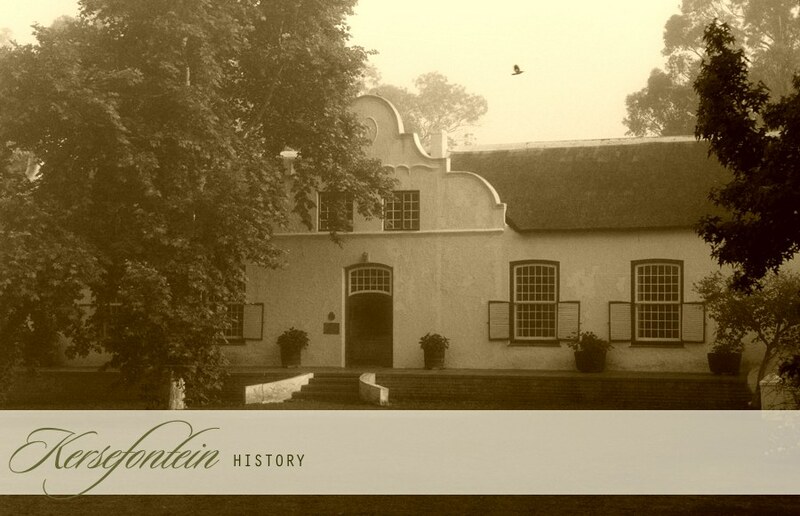 Originally purchased by settler Martin Melck in 1770, the story of Kersefontein is very much the story of the Melck family. 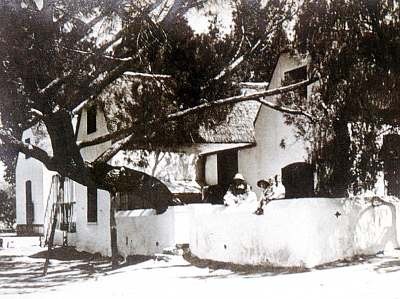 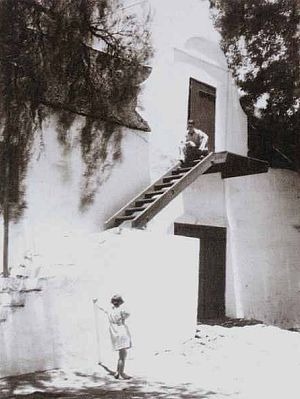 Starting with the remarkable success of settler Martin Melck, the history of the family has always been closely interwoven with that of Kersefontein. 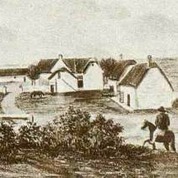 The first deed described the farm as a 'zeker Veepost' (certain cattle post) and it was precisely for this that Martin Melck intended to use it. 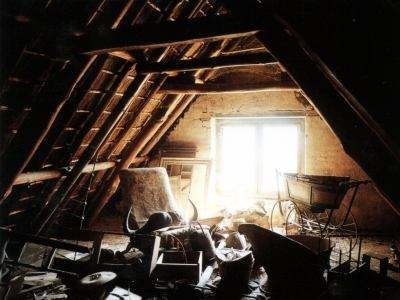 Sheep, cattle, horses and wheat have continued to flourish here over the past two centuries. 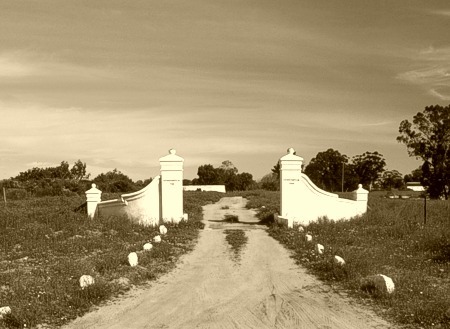 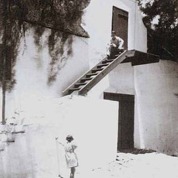 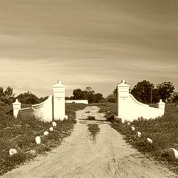 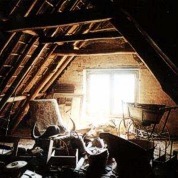 Guests are invited to enjoy Kersefontein's unique and romantic heritage, while host Julian Melck will be your guide, both to the fascinating history of his family, and the prevailing setting for it all, which is Kersefontein.